Hi, I'm Ashleigh Fields. 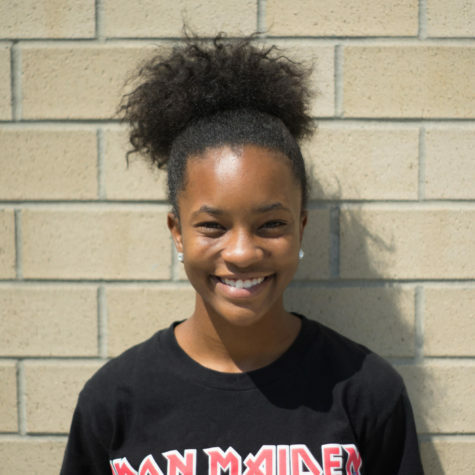 I'm a senior in the IB Diploma Programme at East Meck and I love to run track. I also enjoy serving as the Mid-Atlantic Regional Teen President of Jack and Jill of America Inc., publicity chair on student congress and other activities involving community service at my school and church. My guilty pleasures include watching 90's sitcoms and binge eating kettle corn popcorn.